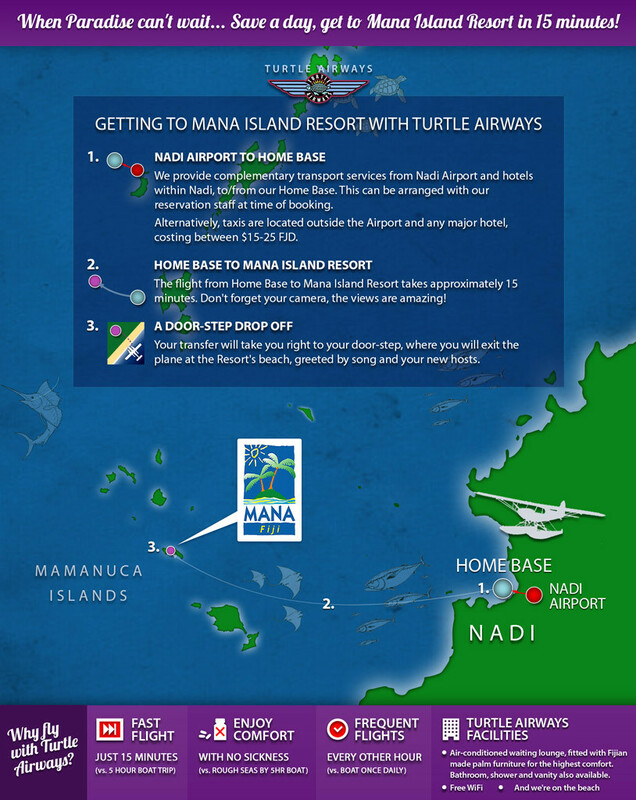 For many, flight is beauty, adventure, and discovery — a seaplane transfer with Turtle Airways to Mana Island Resort & Spa, if only for a short while, can be like breaking into a new world. For guests wanting to embark on that other great journey of adventure and discovery, marriage, Mana Island Resort offers Fiji’s original oceanfront wedding chapel, snugly ensconced in a verdant tropical garden and exuding an almost tangible aura of love and well-being. Honeymooners can create magical memories together at Lookout Point, a spot offering stunning Fijian panoramas that remain indelibly etched in the minds and souls of those who partake. 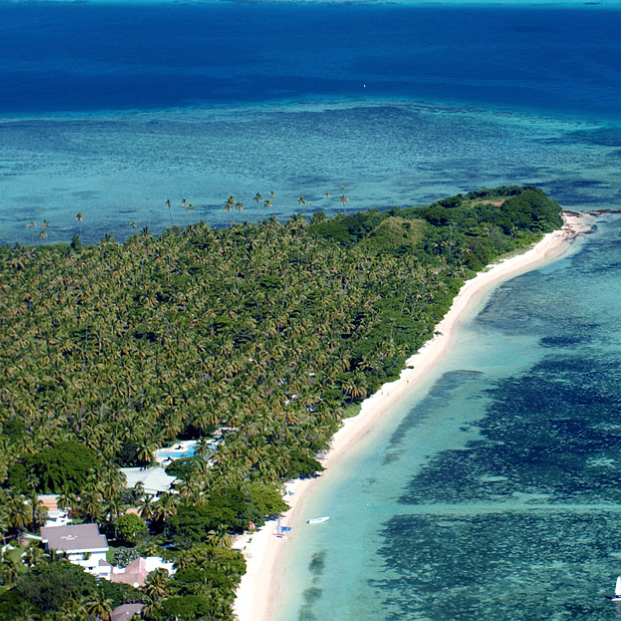 Mana Island Fiji also promotes environmental projects including the Coral Regeneration Project, Turtle Breeding Program, Removal of Crown of Thorns Starfish (COTS, a threat to coral organisms), Marine Sanctuary (no fishing or removal of seafood), and their own organic and hydroponic gardens. 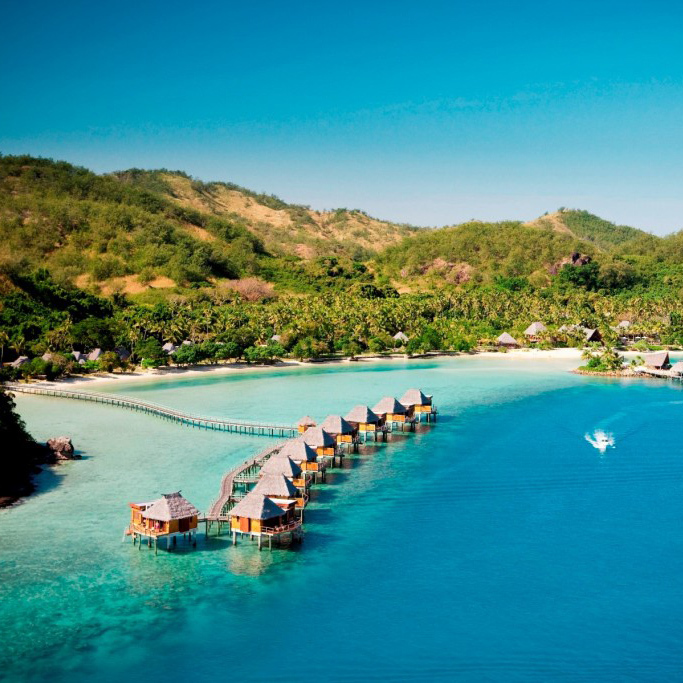 Moreover, Mana aims to achieve excellence as a Fijian tour de force in their fine wine and food dining enterprise, welcoming in discerning foodies from all parts of the world to enjoy top dining in an incomparable setting.